Cause-affiliated fundraising tied to a product is a common practice throughout the year, but it seems to intensify in the fall. The intent behind using a nonprofit’s image is to increase sales of the product while showing corporate responsibility. Lately, some of this affiliate marketing strategy may also be used in raising funds for disaster recovery operations related to natural disasters. Clever marketing and messaging make people associate a company’s product with a nonprofit agency affiliated with the corresponding color or logo. The advertising creates an impulse need, meaning that the consumer has a compulsive urge to buy the product with the nonprofit’s logo on it to support the cause. Buying this item makes the person feel good because they think they are helping to find a cure or prevent a disease. Adding charity-affiliated logos isn’t limited to food product packaging. Consumers are exposed to this kind of message when looking for clothes, shoes, furniture, and even when searching for help with service-related issues like HVAC repair. However, the perception that buying something with a logo on it will help a cause is a bit skewed. Virtually all cause-related marketing promotions result in a very small portion of the proceeds going to charity. The company manufacturing the product intends to make a contribution to a nonprofit, but only after costs for things like the production, marketing, and distribution have been covered. When a company starts a charity campaign, their plan is to use the majority of the purchase price of a product to cover their overhead costs. The remaining portion is then donated to the nonprofit. The company hopes that all of the small donations from individual purchases add up to a larger gift overall. BBB Wise Giving Alliance (WGA) says the potential problem is when the promotional displays, commercials, or giveaways feature a colored logo related to a charity but don’t specify which charity (or charities) the earnings benefit. Before purchasing something in order to assist a charity, donors are encouraged to make sure the color or logo on the package is affiliated with the nonprofit they want to support. If a company plans to participate in cause-related fundraising, they are urged to specify the benefiting organization and either the designated amount that will come out of the total price of the product or the overall campaign goal. Disclosing these elements helps continue transparency in the marketplace and helps the consumer decide whether or not they want to support the designated nonprofit. When considering purchasing an item affiliated with a fundraising campaign, BBB recommends looking up the organization – if the name is stated on the product – on bbb.org or give.org. WGA evaluates nonprofits using 20 Standards of Charity Accreditation, one of which reports on how the organization spends the money it receives. The Wise Giving Alliance requires the information covered in the 20 Standards in an effort to promote transparency. Organizations that are focused on health-related issues may state they are researching a cure for a disease but may not specify what kind of an impact the donations collected have made. WGA requires a charity to measure the effectiveness of its efforts by defining measurable goals and objectives. The data gathered gives a clear picture as to how the organization is progressing and how they plan to achieve the objectives they set out. As the fall season begins and the commercials and in-store displays begin to advertise for charitable causes, treat all products with colored ribbons or logos like a regular donation request. Research the organizations involved using bbb.org or give.org to determine whether or not you’d like to support them. Sandra Guile is the Community Outreach Specialist for BBB. She promotes BBB’s message of marketplace ethics through public speaking engagements, presentations, media relations, press releases, web content, and other written materials. 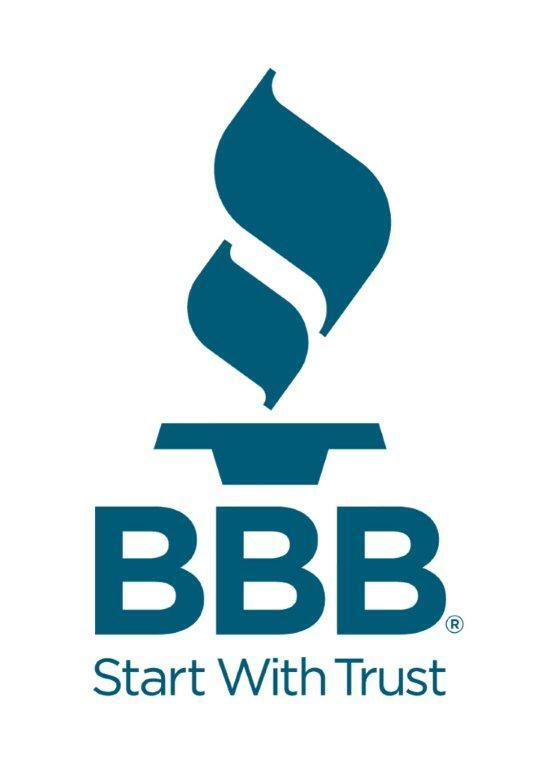 Your BBB is located at 1 East 4th Street Suite 600 Cincinnati, Ohio 45202 – to reach the office, call (513) 421-3015. BBB Trends: Read, understand tax-refund loans — Is it worth it? What if you tax filing is wrong?